More and more real estate investors have been driving north and west of Philly, looking for deals and new opportunities for investment in Montco (what locals call Montgomery County). Those real estate investors are also searching out the best hard money lenders in Montgomery County PA.
Real estate investors know that Philadelphia is a great place to invest, but they often ask where IN Philadelphia should they be investing? What are the up and coming neighborhoods in Philadelphia or the neighborhoods that work well with their investment strategy? What investors sometimes don’t realize is that the entire Philadelphia MSA has great opportunities for real estate investing, including many places in Montgomery County. Montgomery County is the third-most populous county in Pennsylvania, with over 826,075 residents. In 2010, Montgomery County was the 51st wealthiest county in the country by median household income, and, in 2008, Forbes named it the 9th Best Place to Raise a Family. The county seat is Norristown. 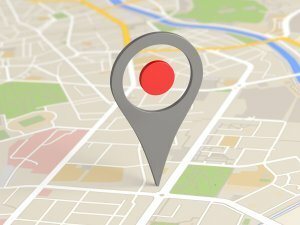 Could Norristown be the next real estate investing hotspot? Recently I heard some investors questioning whether Norristown could be the next real estate investing hot spot in the greater Philadelphia area. Housing prices are lower, I mean, better value. The train line in Norristown takes you directly to center city, and the major highways are easily accessible. Crime is down. Property taxes are holding steady. Local government makes it challenging on real estate investors because even though they haven’t been going up the taxes are still high, much higher than in Philadelphia. Norristown’s Building and Code Enforcement Department has been hard on real estate investors when buying, selling or renting properties. 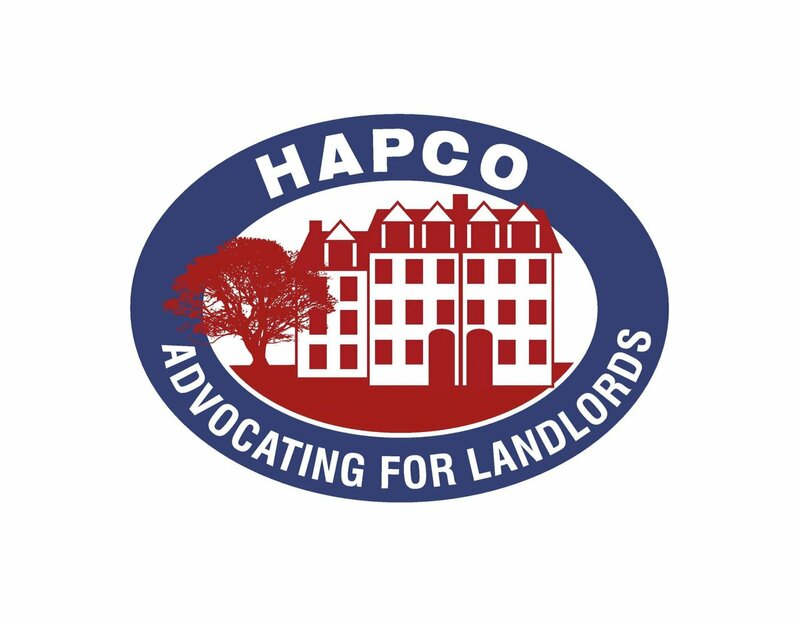 The Use and Occupancy Inspection covers pretty much every bit of the property’s condition and compliance is required prior to sale or obtaining a rental license (annually). Much of the housing stock is historic and the cost to renovate doesn’t make sense for many projects. Given the lower prices for housing, does the historic designation really make sense? Now, if you find a property that doesn’t need much repair work, and you’re interested in doing Section 8, you could do well in terms of cashflow. Development plans in nearby King of Prussia look tremendous, including the KOP rail extension. The positive impact on KOP could certainly spillover to Norristown, especially if local government starts taking more steps to encourage redevelopment rather than stifle it. Change can be a good thing, and, really, Norristown need only look as far as King of Prussia to see that this is true! Of course these are just our thoughts on different areas and it’s not to suggest that you SHOULD or SHOULDN’T invest in any specific area. Different investors with different investing strategies and business plans can turn just about any area into a massive opportunity. It’s entirely up to you. and we’re here to help. Real estate investors all over Pennsylvania have been scaling up to bigger and better projects by partnering with Legacy Capital for hard money loans. Legacy Capital has a Montgomery County Office in Ambler, making it easier for flippers and rehabbers in Norristown and King of Prussia. 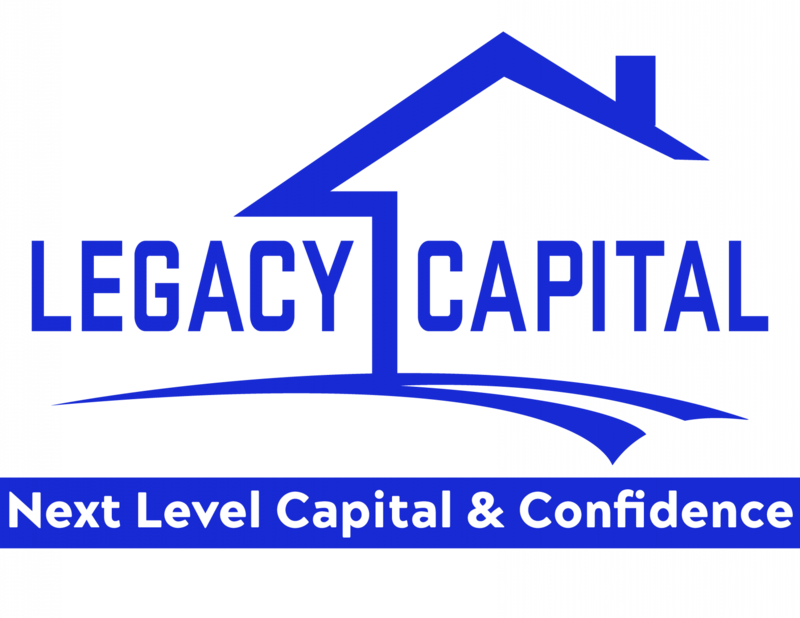 We at Legacy Capital are working hard to be the number one choice of real estate investors who are looking for the best hard money lenders in Montgomery County PA.